Encanto Apartments offers a serene community in Southeast Houston sure to fit your lifestyle. Explore a variety of distinctive 1 and 2 bedroom floor plans, featuring open layouts, modern appliances and elegant interiors. Each home provides convenient community amenities including all bills paid and 100 channels of FREE Comcast cable (over $75 value). Enjoy the ease of our all bills paid apartments in Houston, featuring open layouts, great community amenities and centrally located community. 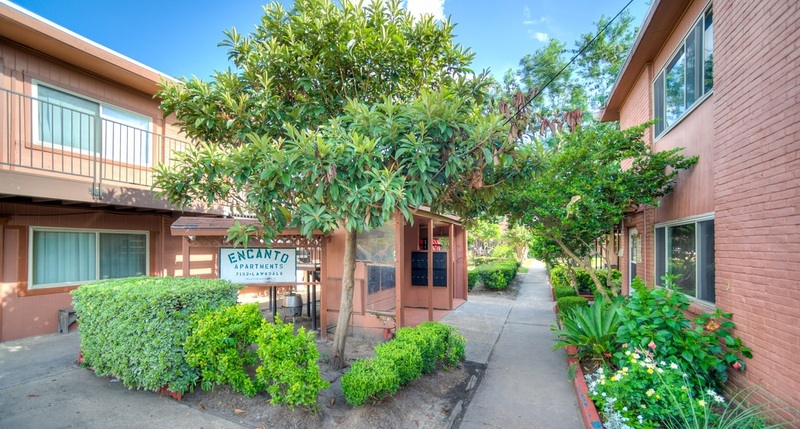 Contact our leasing office become a valued resident of Encanto.